Exquisite NYC and Hudson River Views, located across from Promenade, 941 Blvd East. 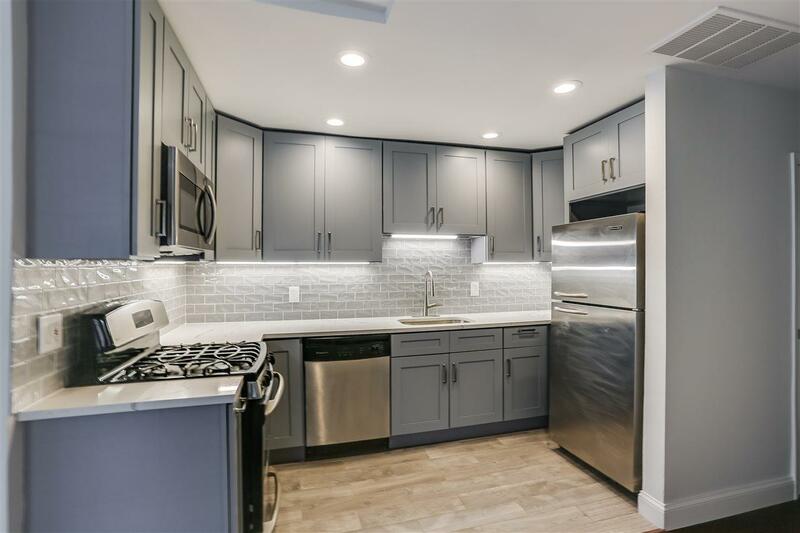 Live like royalty in this completely renovated 2 bedroom 2 bath. Chef's kitchen features granite counters, stainless steel appliances and custom cabinets. Both bathrooms have been elegantly renovated. other great features include new hard wood floors, central air, washer dryer in home and large living room and dining room...the perfect place to call home. Easy commute to NYC with buses at your doorstep.